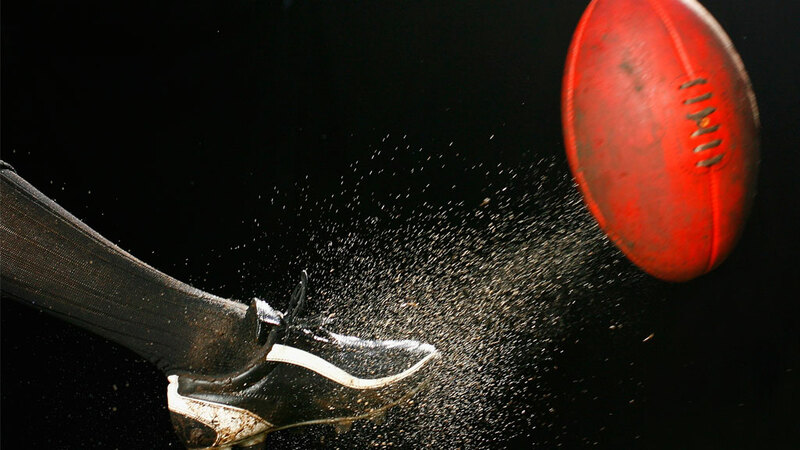 Dust off your footy boots and bust out the Sherrin, the AFL season is officially here! Now that the action’s started, the players will be kicking up a storm until the that last weekend Saturday in September, which allows a lot of time for muscle soreness and injuries to occur. 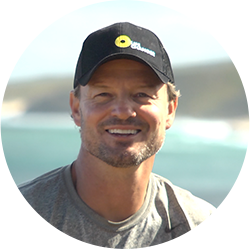 Former AFL player and coach Scott Watters knows the consequences of injury. His 10-year career as an elite athlete was cut short by recurring injuries. When he transitioned to coaching, he still needed to maintain his fitness but gained the additional responsibility of taking care of the health and fitness of players representing Collingwood, St Kilda and Western Australia at state and team levels. He doesn’t recover as quickly as other people, so he is more likely to feel sore after training. While some injuries are inevitable in contact sports, it’s possible that Scott could have had a few extra years on the field as a player if he’d known the training approach that would work best for his body. And since each team player can be trained using their own unique DNA insights, both the individual players and the teams can benefit. While elite athletes from across the globe are using genetic testing to optimise their fitness and put their best foot forward, you don’t have to be a professional athlete to benefit from a genetics test. Enjoying good health is something anyone can get behind, and your DNA insights can help eliminate the guesswork and empower yourself to achieve your wellness goals. It can help you look after yourself in your chosen sport or fitness regime and might help you to minimise injuries so that you can keep doing what you love for longer. How 7 fitness genes influence your muscle power, aerobic stamina, recovery rate, injury risk and more. How 7 nutrition genes influence your weight, appetite, cholesterol, triglyceride levels and more. How your body metabolises caffeine and how this affects your sleep. How rare or common your genetic findings are. Personalised meal plans customised for your DNA, height, weight and goals. An eight-week personalised fitness plan designed to help you reach your goals.